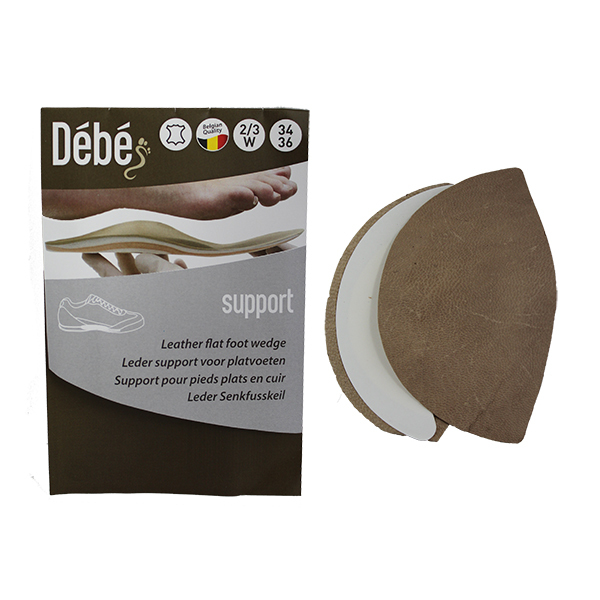 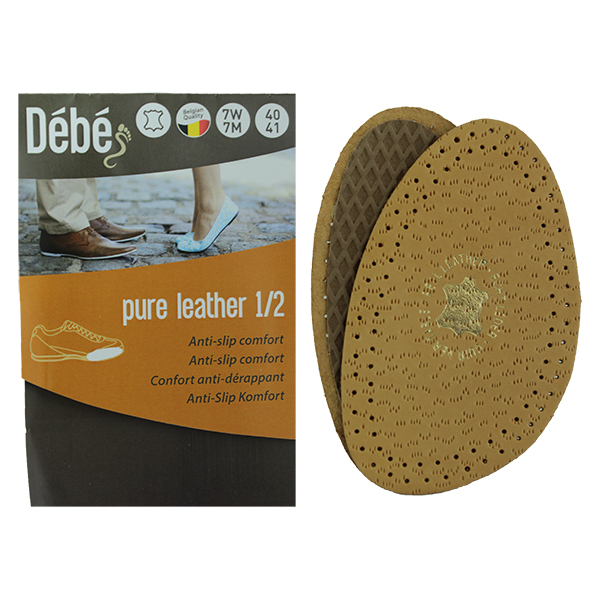 The Debe leather Support Arch is perfect solution for those suffering from flat feet. 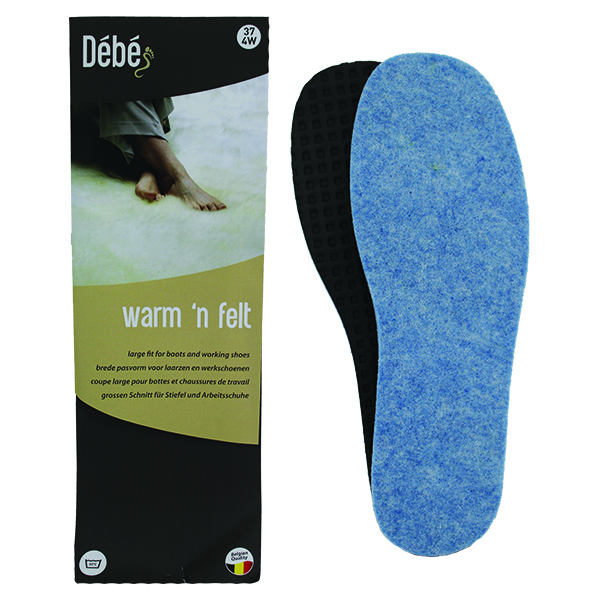 This insole supports your foot and keeps it in the right position. 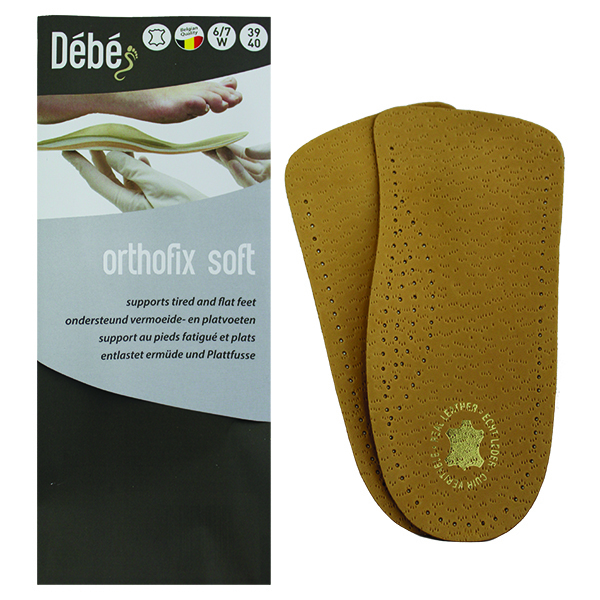 The wedge-shaped pad is anatomically correct and strong enough to support the heel bone and the longitudinal arches, but flexible enough to allow the muscles to work.